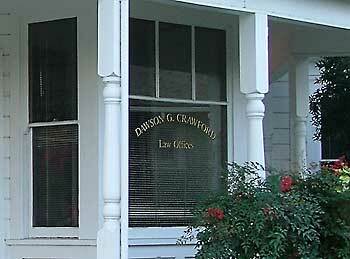 Peer Reviewed as "AV Preeminent" by Martindale.com and Lawyers.com (the nation’s premier independent attorney rating services that autonomously screen and rate attorneys based upon confidential surveys from other attorneys and judges). Less than 1% of all attorneys nationwide are rated “AV Preeminent.” Click Here and Here for more info. © 2010-18, Dawson G. Crawford. All rights reserved.